Forza and Hot Wheels. Wait, let me say that again slower so it can sink in: Forza. And. Hot Wheels! Let’s just revel in the sound of that for a moment. 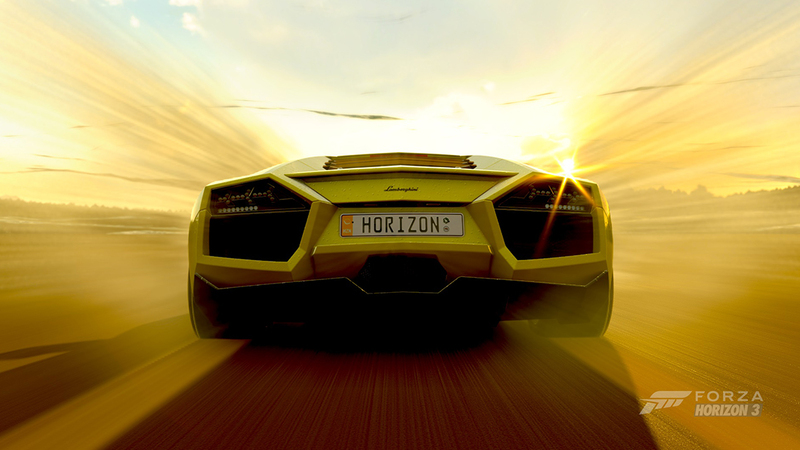 This week’s announcement that the famed diecast car manufacturer was bringing its own brand of automotive fun to the world of Forza Horizon 3 was one of the biggest surprises we’ve sprung on the Forza world. I mean, after all, everyone knew that a second expansion was coming to FH3. Was it going to be newly opened territory in Australia? New Zealand or Tasmania? As it turns out, the answer was something completely different, and that’s a very good thing. Forza Horizon 3 Hot Wheels looks, sounds, and plays unlike anything else in Forza history. Of course, the first thing you think of with Hot Wheels and Forza is… ORANGE TRACKS. Yes, of course, if you haven’t already guesses from our screenshots and trailer, the Hot Wheels expansion is going be chock-full of the famous fantasy tracks, often suspended hundreds of feet in the air. Huge loops, boost zones, massive jumps – the kinds of things every Hot Wheels fans want to see in a videogame. And let’s not forget those amazing Hot Wheels cars like the Twin Mill, the Rip Rod, new off-roaders like the Jeep Trailcat and the Toyota Hilux AT38, a returning favorite in the Zonda R, and more, including a brand-new yet-to-be-revealed Barn Find. It’s true: Forza Horizon 3: Hot Wheels can’t get here fast enough. If you can’t wait until the expansion’s launch on May 9 on both Xbox One and Windows 10 PCs, you won’t want to miss our livestream debut on Monday, May 8. We’ll be blowing the roof off the Hot Wheels expansion live from Hot Wheels headquarters in El Segundo, CA, and we’ll be giving away codes for the pack itself during the show. Look for awesome special guests, an inside look at how Hot Wheels works, and of course, tons of gameplay from the expansion itself. Tune in on Beam and Twitch on May 8 starting at 1 p.m. Pacific for all the fun! With the Hot Wheels expansion on its way, it should be noted that there will be no Forza Horizon 3 DLC car pack in May. In other words, we’re full speed ahead for the upcoming launch of Hot Wheels, so get ready! What’s that? 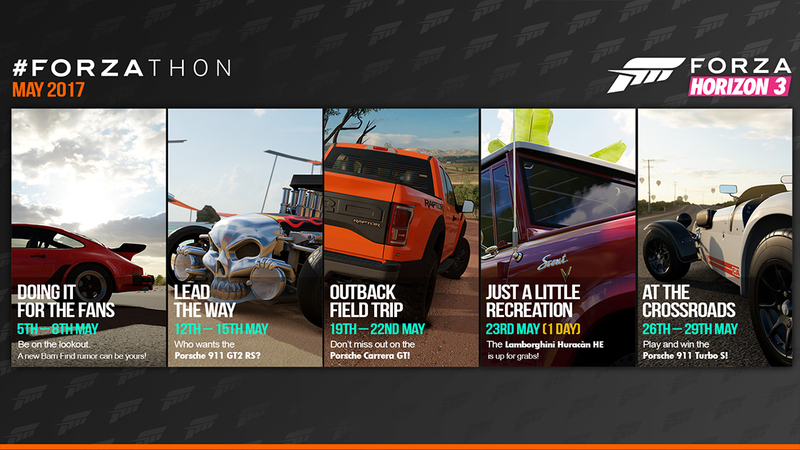 Can’t get enough Forza Horizon 3 Hot Wheels news? You want a look at the expansion’s achievement list? OK, sounds good! Last weekend, the Forza Motorsport 6 community gave me an epic smackdown in our most recent Bounty Hunter event, proving once again that, as fast as I think I am, I’m nowhere near fast enough to keep up with the best. I had a heck of a time wrangling that Porsche 959 around the VIR North circuit, only to set my best time with just minutes to go in my final Sunday broadcast (check out the replay to relive the agony of defeat and that thrill of victory). So how did you do? Whether or not you beat my final time, I hope you enjoyed the show and the Bounty Hunter competition. Prizes for the Bounty Hunter event (including that sweet never-before-awarded Opel Manta) go out today, so congratulations to all the winner. Now, with the Bounty Hunter complete, it’s time to get geared up for the real competition: Forza Racing Championship Season 3! 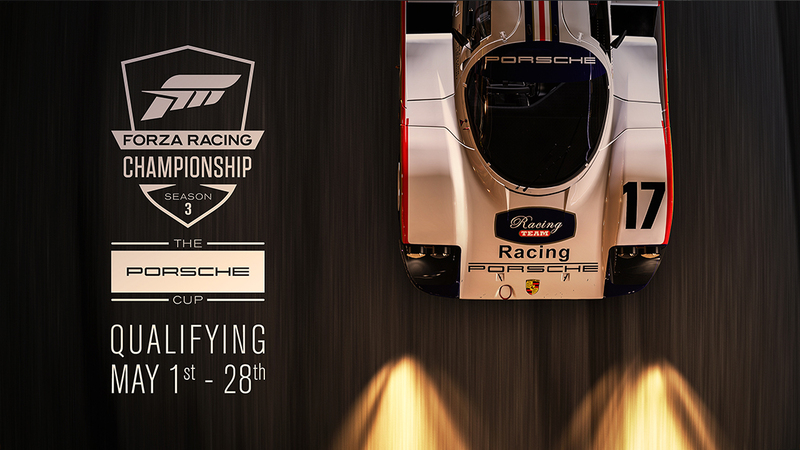 Season 3 of the Forza Racing Championship is upon us! Competition begins on May 1 and, as you’ve probably seen there, things look slightly different for Season 3. Yes, we still have Elite and Recreation Series events for you. In the Elite Series, however, there have been some important changes that I wanted to address here. First, we have both a Rivals and a Race path for Elite players to follow. This is based directly on feedback from players, some of whom prefer hot-lapping while others want to race. You can see the format and schedule for Rivals and Race events by checking out the ForzaRC Rules page on the GFinity ForzaRC site. The other big change for the Elite Series is the introduction of assists limitations. As we evolve the Elite Series, it’s important that we raise the skill bar for our most competitive players. With that in mind, for both Rivals and Race events in Season 3, we will be forcing assisted line to “off”. 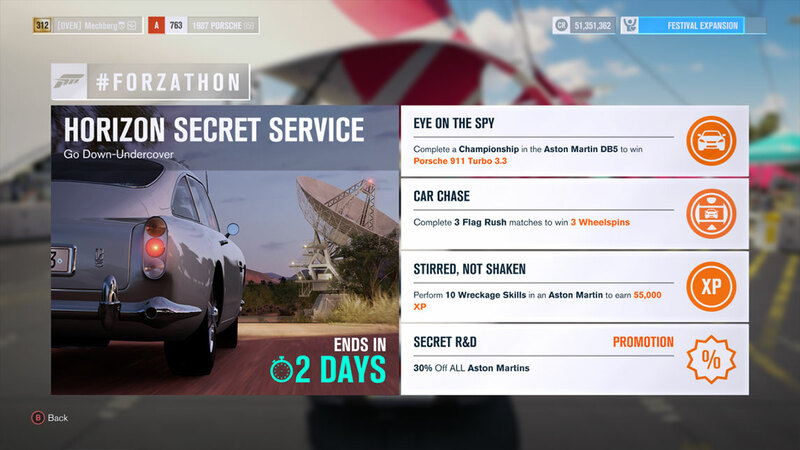 This limitation will be enforced automatically by Forza Motorsport 6 in Elite Series Rivals events, and enforced by race hosts during the Race events. 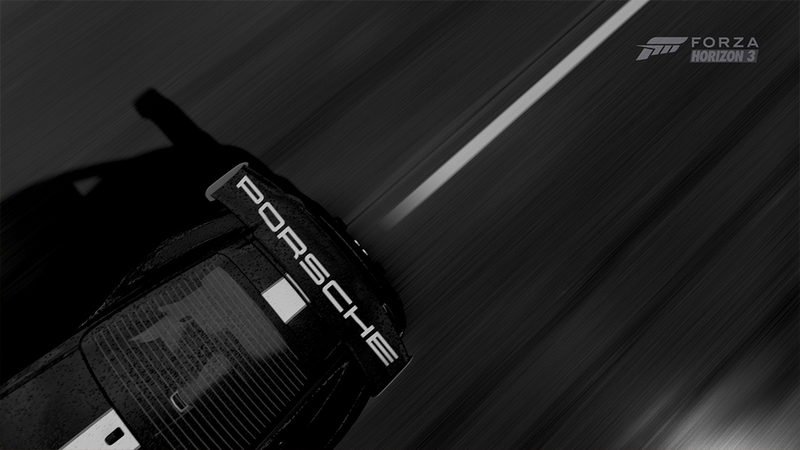 While we don’t anticipate changing the rules again this season, we are always listening to ForzaRC participants, and we encourage players to get in touch with us on Twitter (@ForzaRC) or on the forums and let us know what you think. Remember, registration for Season 3 is open now. In the Elite Series, we’ve got two new Rivals events next week: On May 1, you’ll be driving the 1982 Porsche 911 Turbo 3.3 at Catalunya National and, on May 4, look for the 2014 Porsche 911 Turbo S on Hockenheim National. 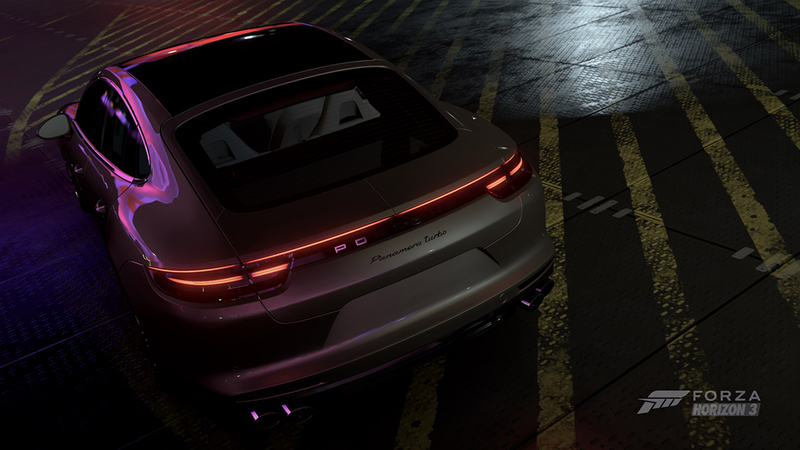 In Recreation, you’ll be driving the 2012 Porsche 911 GT3 4.0 (997) on the Grand Tour Sprint Circuit in Forza Horizon 3. Don’t forget to tune in for our first Sunday race qualifiers on Sunday, May 7. Good luck to everyone in Season 3! Johniwanna will be hosting today’s #ForzaFriday show, which kicks off today at 3 p.m. Pacific. We’ve got a new Bucket List event to check out, new #Forzathon events to try, and more. In other words, cancel your Friday plans and hang out with us!